Do you, a family member, or a friend have questions you would like to ask? 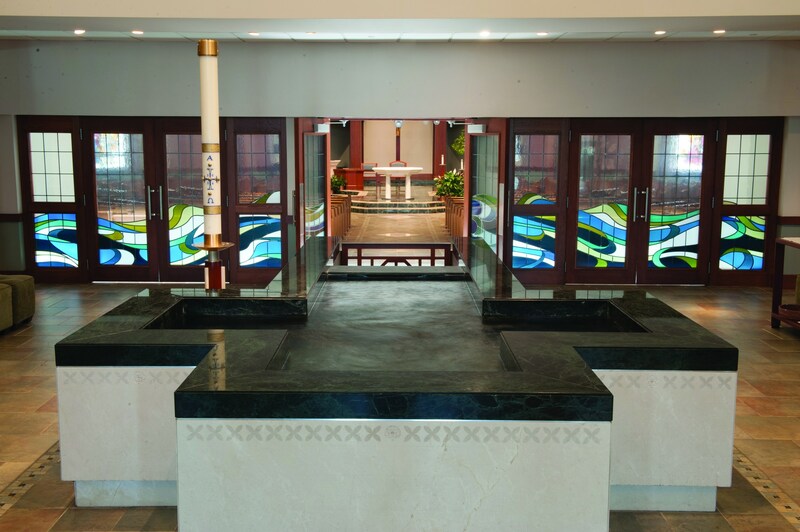 Have you come to Mass here a few times and would like to find out more about the parish? Are you interested in finding out more about Catholicism, or do you wish to return to active practice of our faith after being away for some time? There’s always an open door for you at Immaculate Heart of Mary. An Open Door session is held after Christmas and after Easter. Connect with us at our Open Door Informational Meetings and discover how Jesus Christ and the Catholic Church can have a positive impact on your life. Our next Open Door session will be held on Wednesday, April 26, 2017, at 7 p.m. in the Church. Don’t want to wait until the next Open Door session? Get answers to your questions about the Catholic faith by contacting Jay Mather or call IHM's Formation Office at 513-388-4093. What can I expect at an Open Door Informational Meeting? You will learn information about the how to become Catholic or how to rediscover your Catholic faith and will have your questions answered. This is a purely informational gathering. You will not be pressured to join anything. Who should attend an Open Door Informational Meeting? 1. People who are interested in joining the Catholic Church. 2. Catholics who feel it is time for them to reconnect with their faith. 3. And anyone who simply has questions about the Catholic faith.